Always on Display is now comes with many smartphones (Last is Samsung Galaxy Mobile). Now Huawai Mate 20 pro is added. And You can use more effectively with the advance settings for the Always on Display settings. 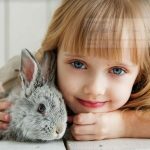 Let’s have a look, how to enable it and customize for your needs. By Default this option is enabled for the new users. But we can turn off or turn on any time. 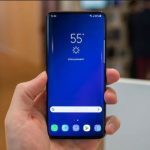 All the ways Huawai Mate 20 or latest Smartphone that cover all the premium feature under the settings. 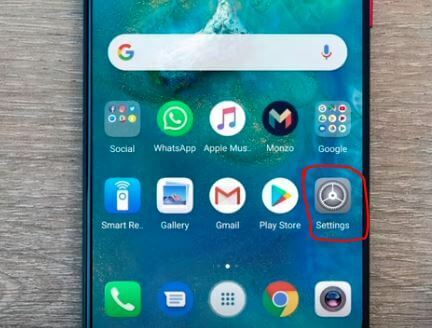 Follow one of these best Tips and Tricks of Huawai Mate 20 Pro. Go to the Settings app on your Huawai Mate Android mobile. 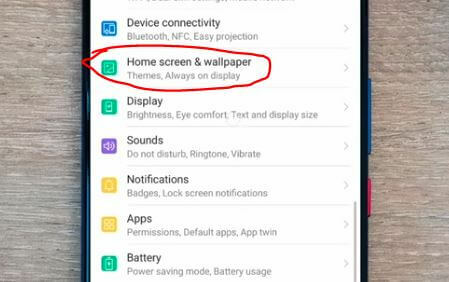 Next to the Settings, Scroll page and Tap on Home screen & Wallpaper option. 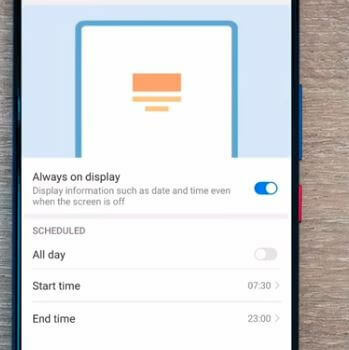 Last option on screen is Always on Display. Tap on it. 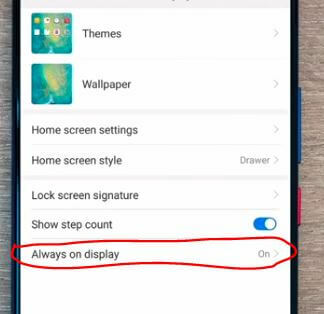 Enable Toggle for that keeps your Huawai 20 Pro Display on. Also You can customize for day wise and Particular time for the day. 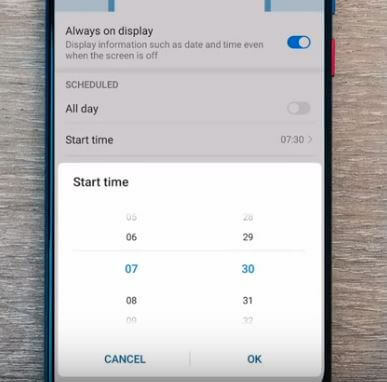 Supposed you want to turn on this option on Day but disable this option in night. For that You need to select start time and end time. That helps to save battery life and Device perforce all the time. Company gives this option for the users satisfaction, But you need to pay for it in terms of Battery Problems, Harm Device after long time.